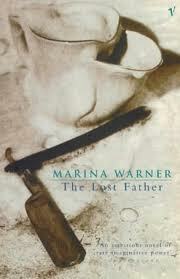 The latest addition to my website is Marina Warner‘s The Lost Father. 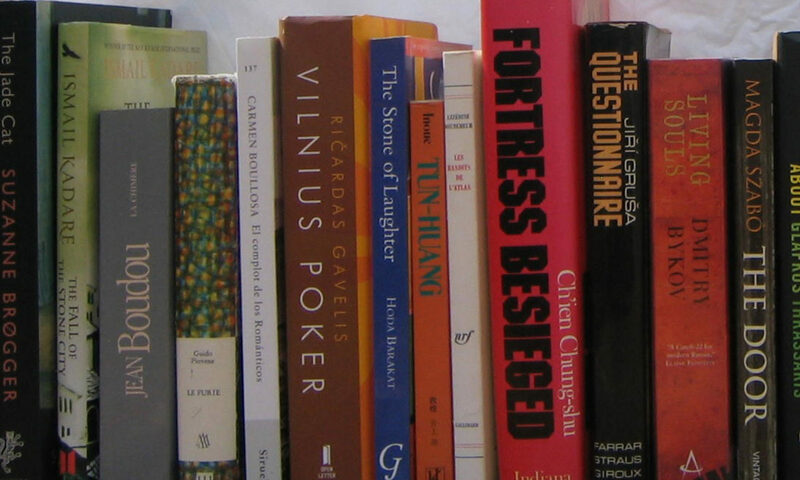 Warner is best known as a cultural critic, writing primarily about myth, fairy tales and art. She has recently, for example, criticised Richard Dawkins for dismissing the power of fairy tales. However, she is also a fine novelist. This novel is told by an unreliable narrator, an English woman, Anna, whose father was English and mother Italian (like Warner herself), who is trying to find out and write about her grandfather, Davide, who was apparently killed in a duel. The book follows her narration of the story of Davide and his family in Italy, starting in the first decade of the last century and carrying on after his death, well into the Mussolini era. The book is also very much concerned with the role and concerns of women, starting with Davide’s two sisters, Rosa and Caterina, who are both attracted to Davide’s somewhat rough friend, Tommaso. Indeed, it is this that leads to the duel. The family later emigrates to the United States, but Davide, a trained lawyer, does not fit in and returns to Italy with his wife and four children (Anna’s mother is born after their return to Italy), where, as we learn early on, he dies as a result of the duel. I felt that the novel did jump around a bit, giving different perspectives and also jumping around in the chronology but, overall, it is an excellent novel. It was shortlisted for the Booker Prize in 1988.